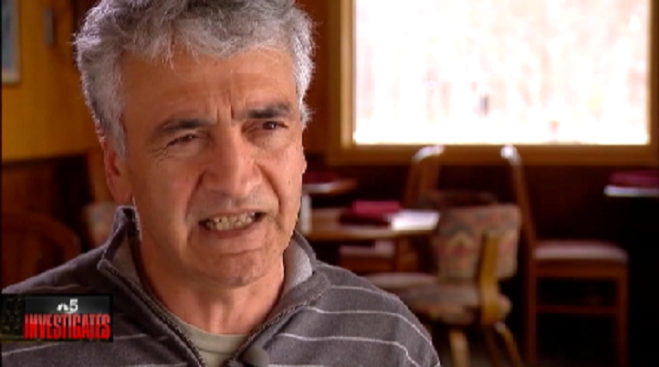 Michigan restaurateur Ibrahim Parlak received welcome news late Tuesday, as an immigration judge agreed with his argument that he faced a reasonable fear of harm if deported to his native Turkey—paving the way for him to stay in his adopted United States for the foreseeable future. Parlak, who runs the popular Cafe Gulistan in Harbert, near New Buffalo, has been fighting deportation for more than a dozen years. Parlak came to the United States in 1992, but was accused of lying on immigration documents about alleged past associations in Turkey with the Kurdish separatist group PKK. He was arrested and served 10 months in custody before eventually being released in June of 2005. Since that time, he has fought repeated deportation efforts, but has enjoyed enthusiastic support from Democratic and Republican lawmakers, as well as the wider community and Chicagoland visitors on the Michigan shore. Republican congressman Fred Upton, a longtime Parlak supporter, hailed the court’s decision. Chicago Democratic Congresswoman Jan Schakowsky echoed Upton’s sentiments. While the news does not mean permanent relief for Parlak, it does mean the threat of imminent removal has been lifted.